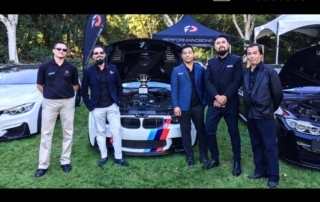 To help support the 100th year anniversary of BMW, we were hard at work putting on a special BMW display for some of the work we do here at Performance One for Luxury & Supercar Weekend 2016. 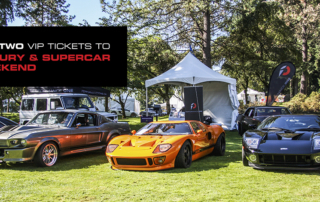 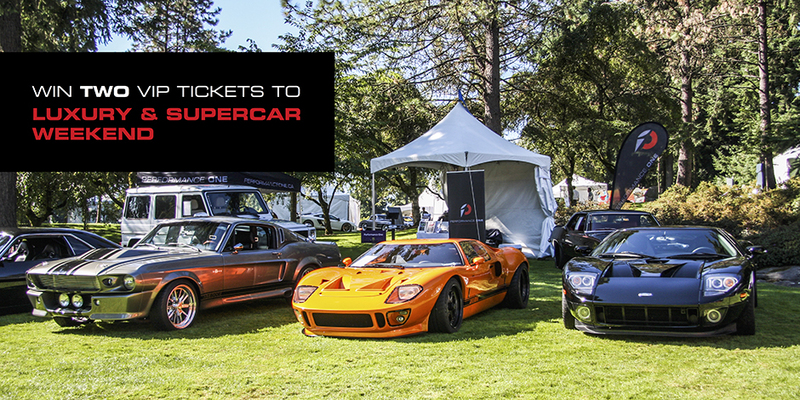 ENTER TO WIN TWO TICKETS TO LUXURY & SUPERCAR WEEKEND! 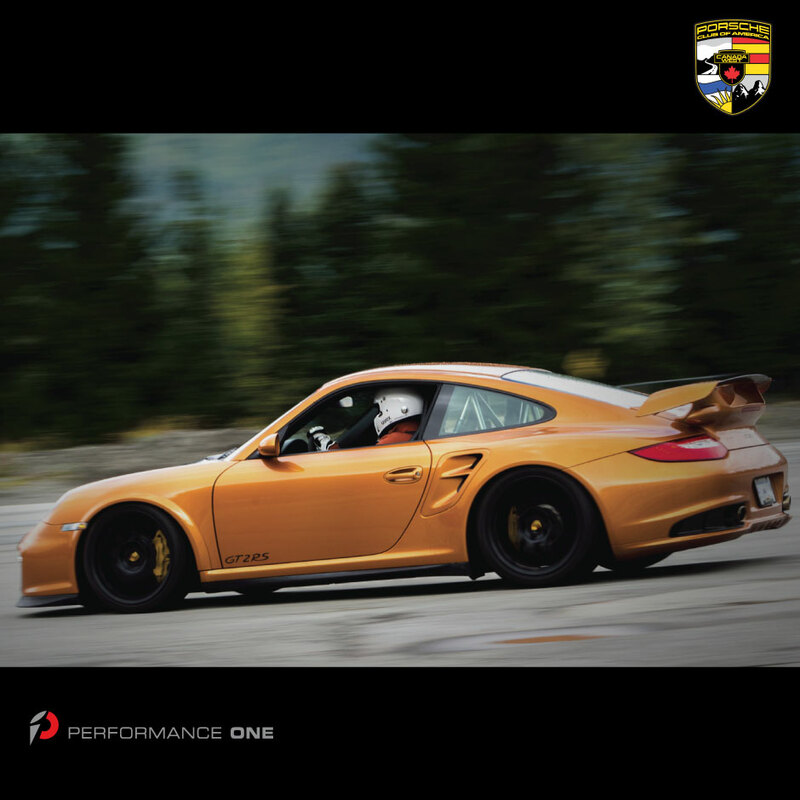 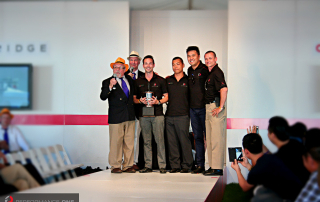 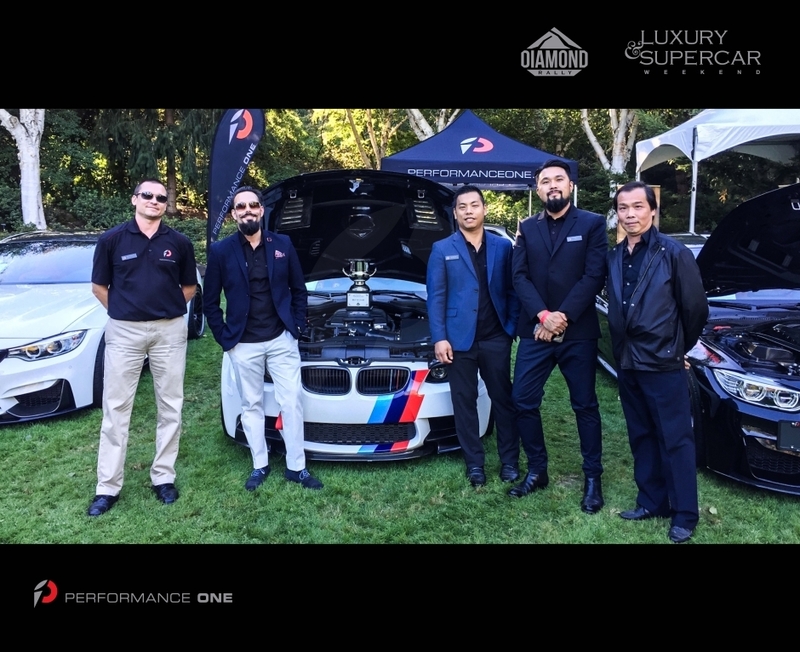 We were hard at work putting on a stellar showcase for some of the work we do here at Performance One at Luxury Supercar Weekend 2014. 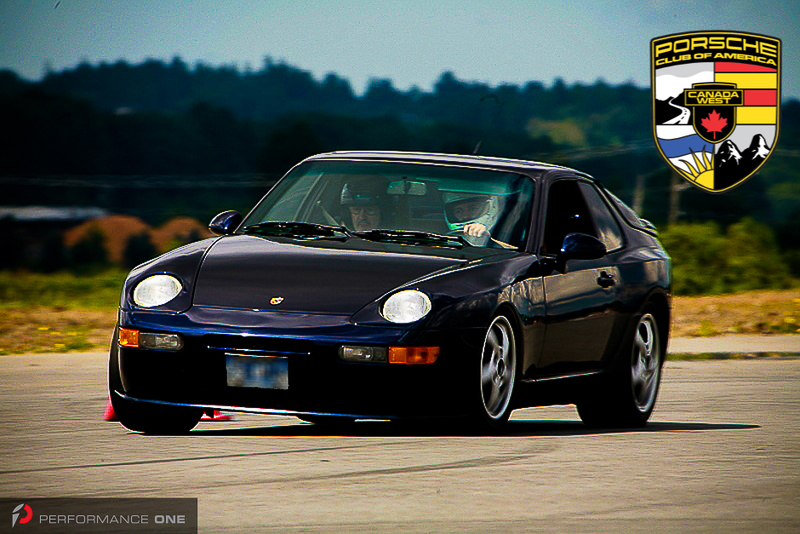 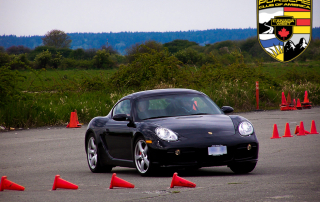 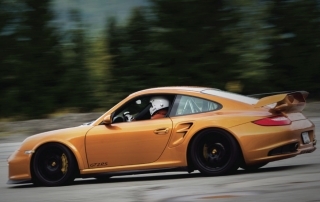 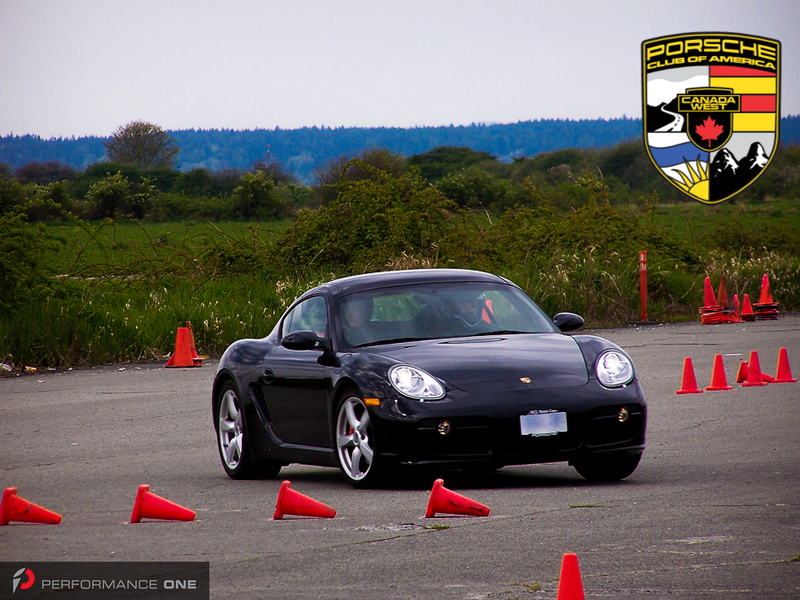 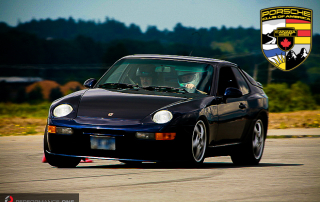 With Summer almost here, autocross & track days are coming up fast!